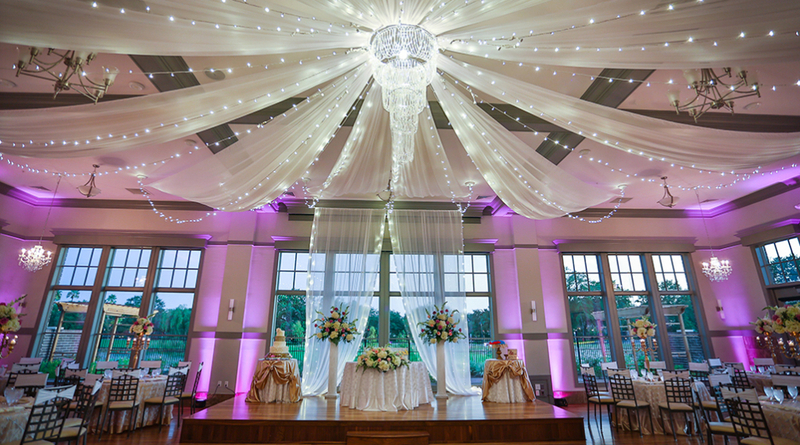 On the outskirts of the scenic Pacific Springs Golf Course and the Papillion Creek Reservoir lies Noah's Event Center Omaha Wedding Venue, Nebraska. 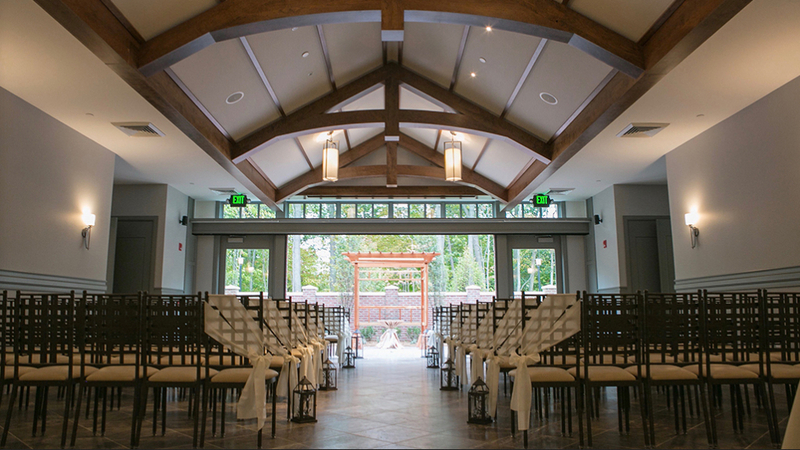 Located in the welcoming, modern area of West Omaha, it’s one of the best places to have a wedding or host a special event in Omaha. Nearby, guests will find multiple world-class hotels and restaurant favorites to please everyone. 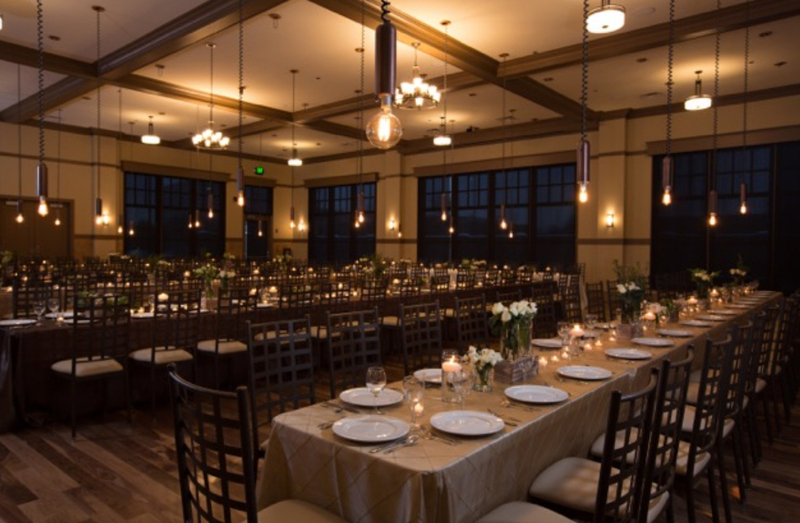 Whether for corporate events, wedding ceremonies, wedding receptions, or corporate gatherings – you’ll be sure to have the event of your dreams at Noah's Event Center Omaha Wedding Venue.